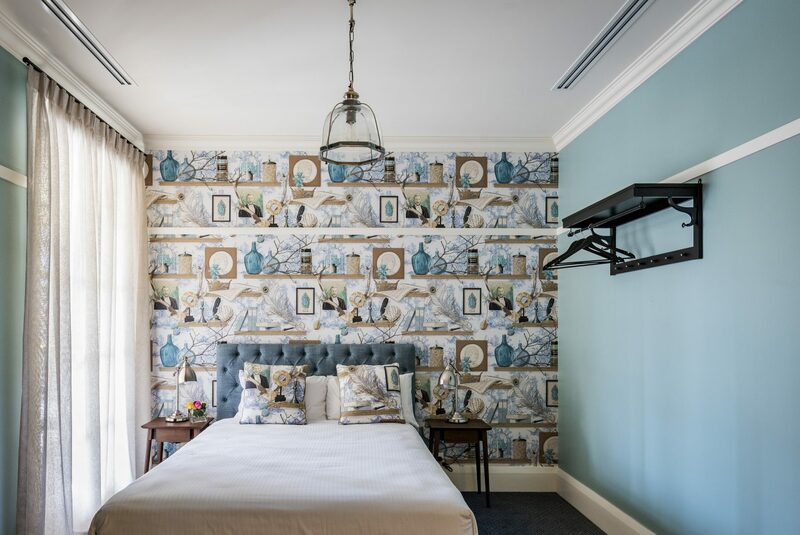 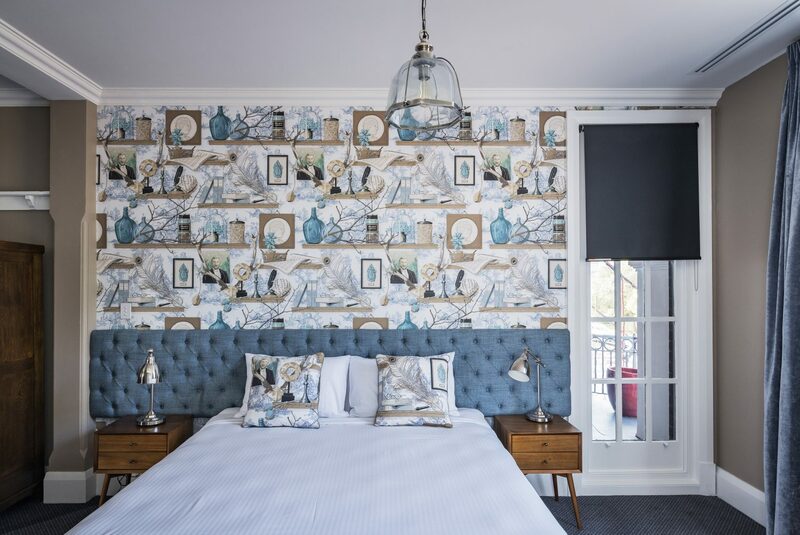 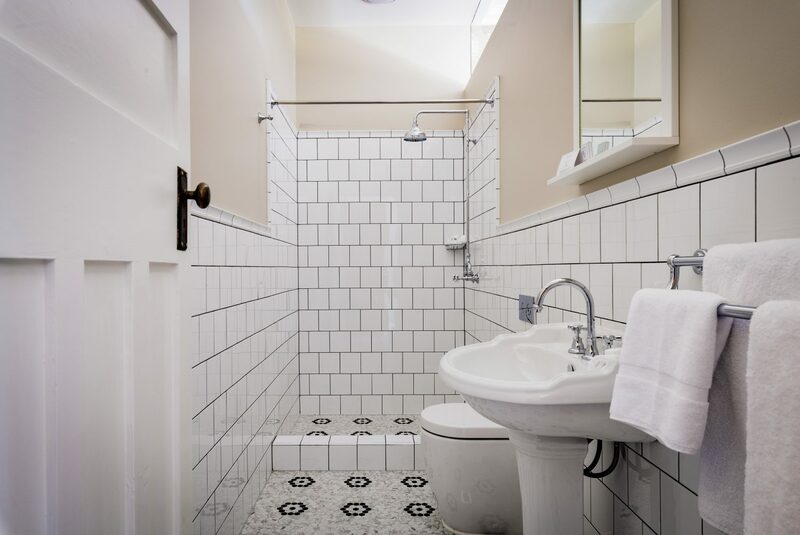 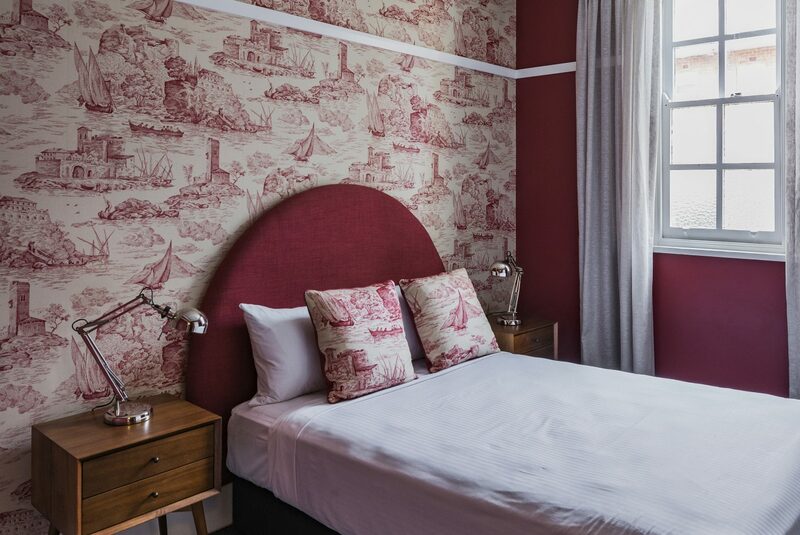 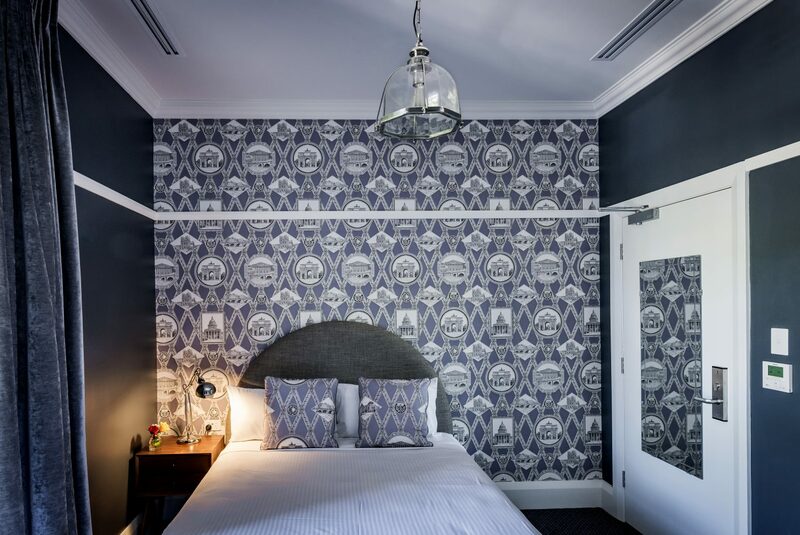 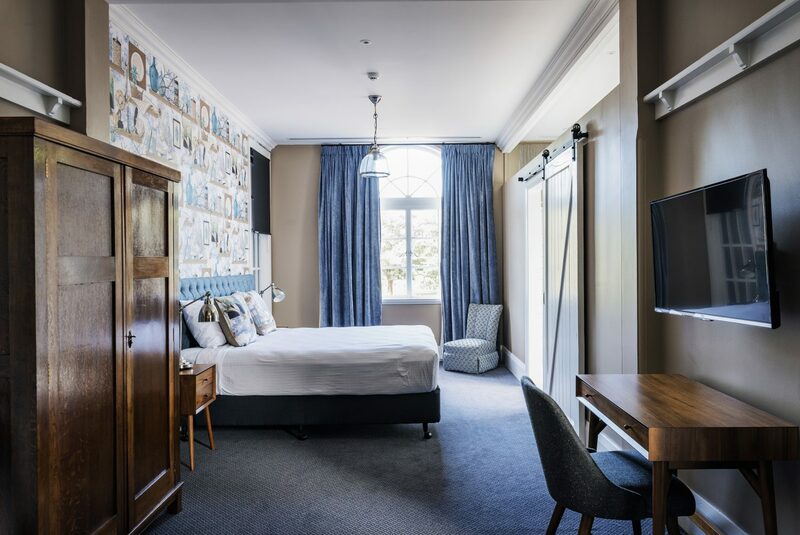 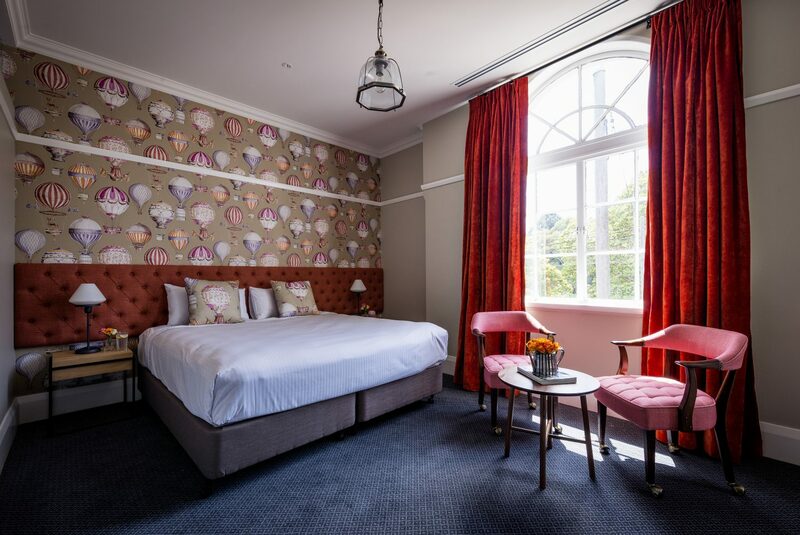 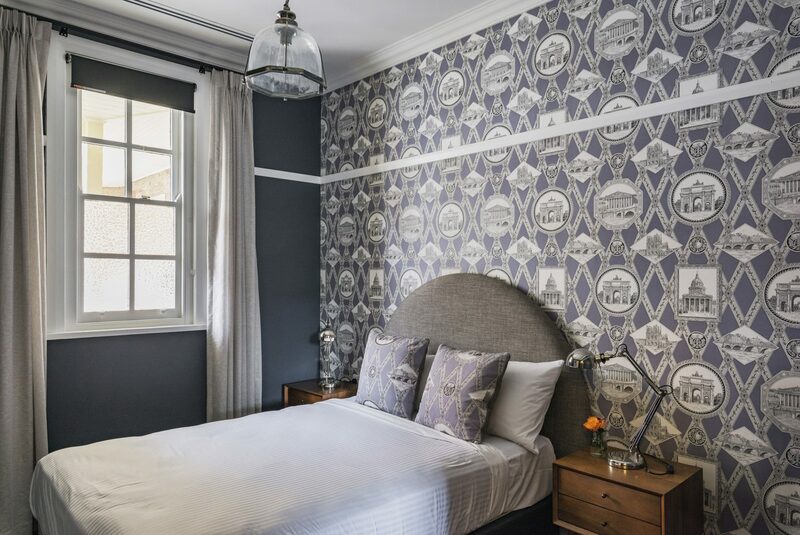 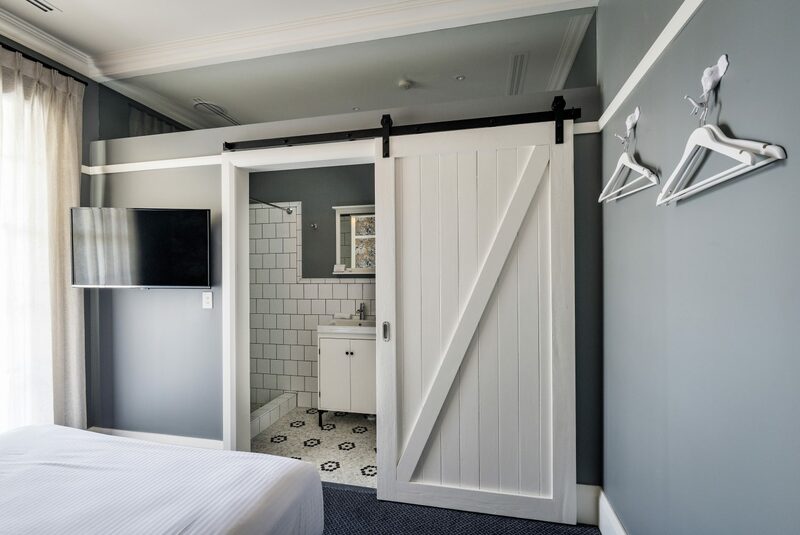 Situated opposite the picturesque St Leonard's Park and North Sydney Oval, The North Sydney Hotel offers contemporary accommodation facilities that perfectly complement the old world charm of this well-established hotel. 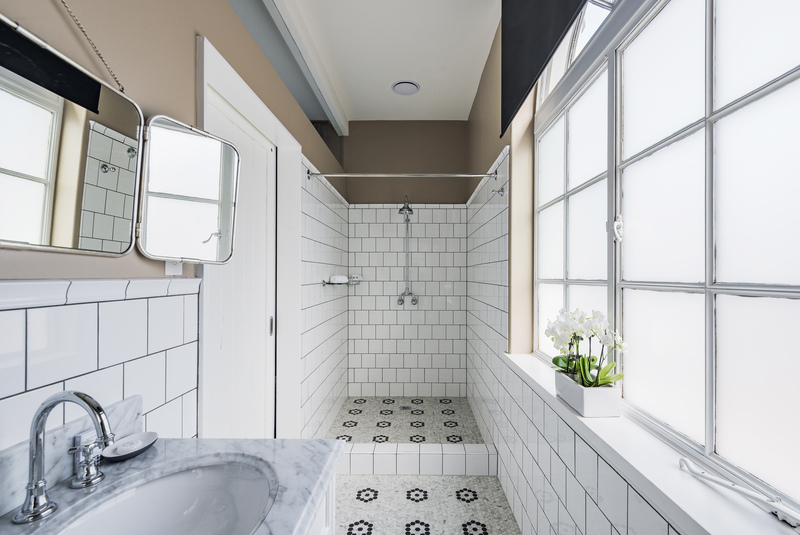 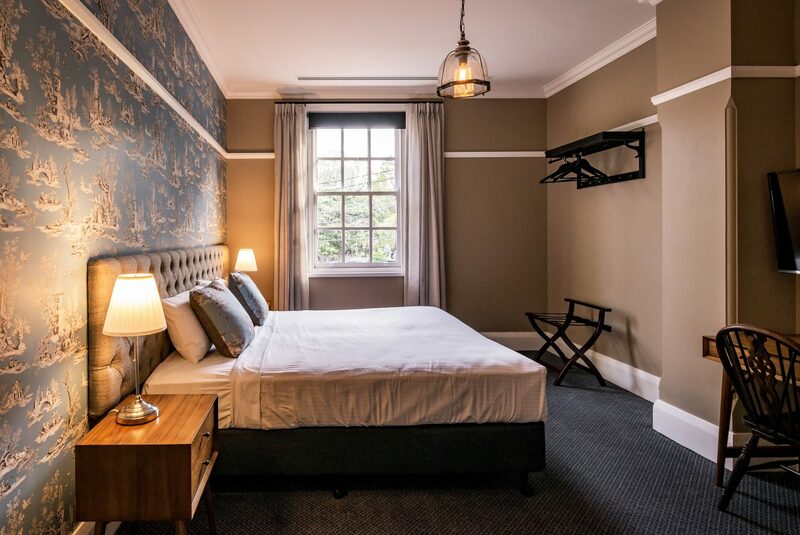 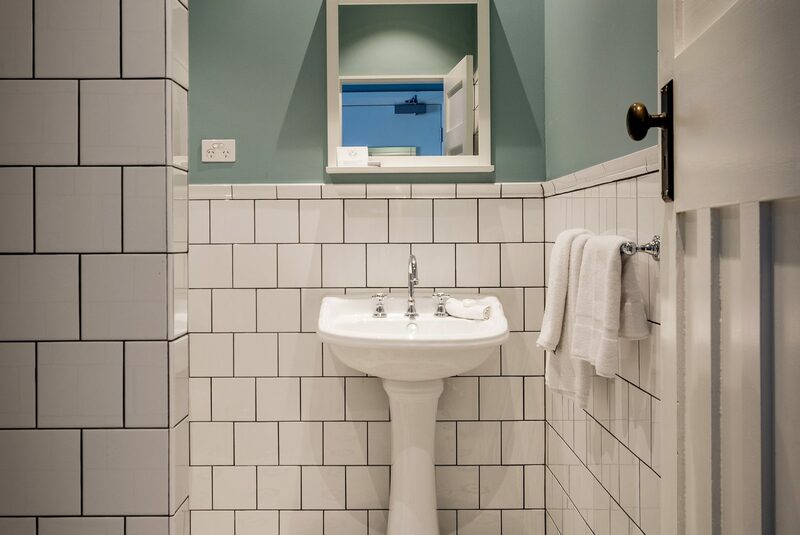 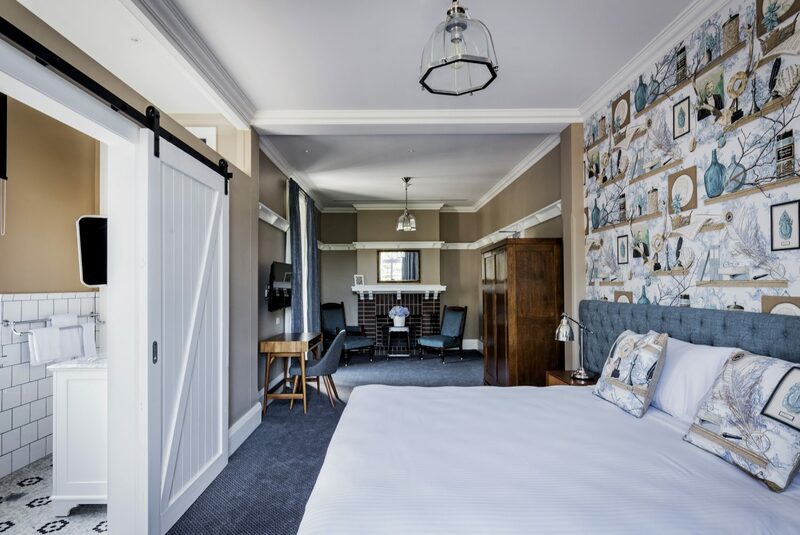 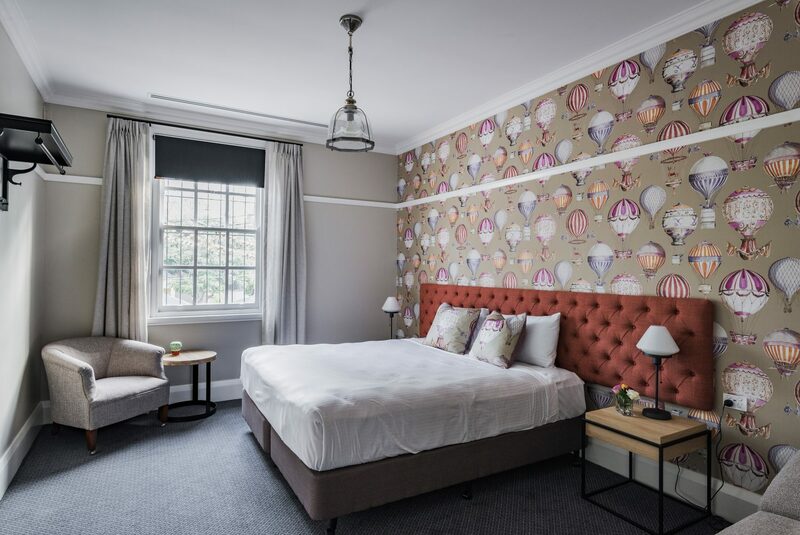 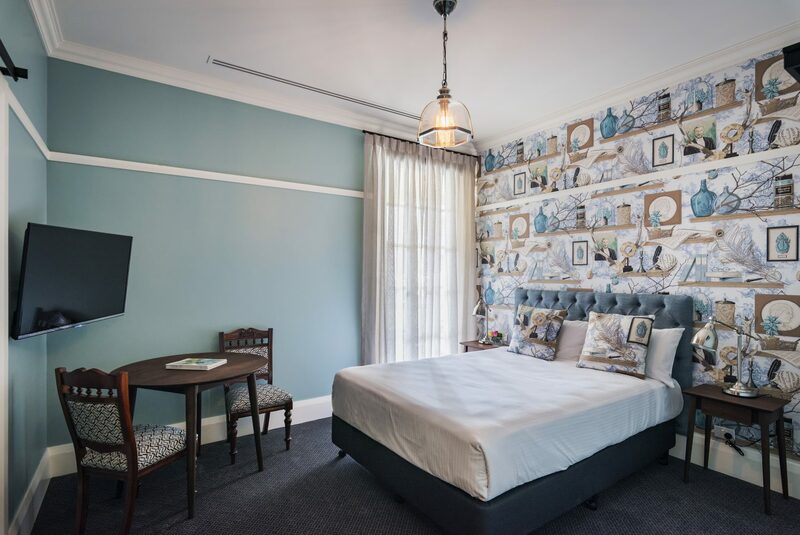 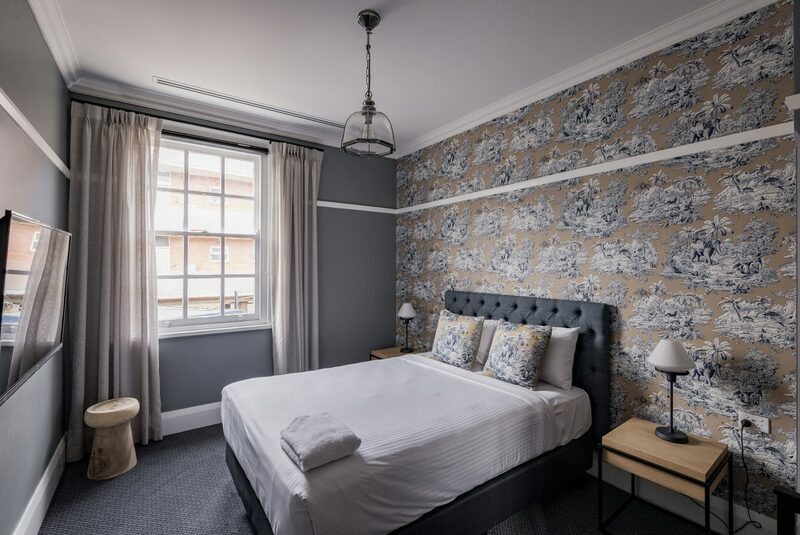 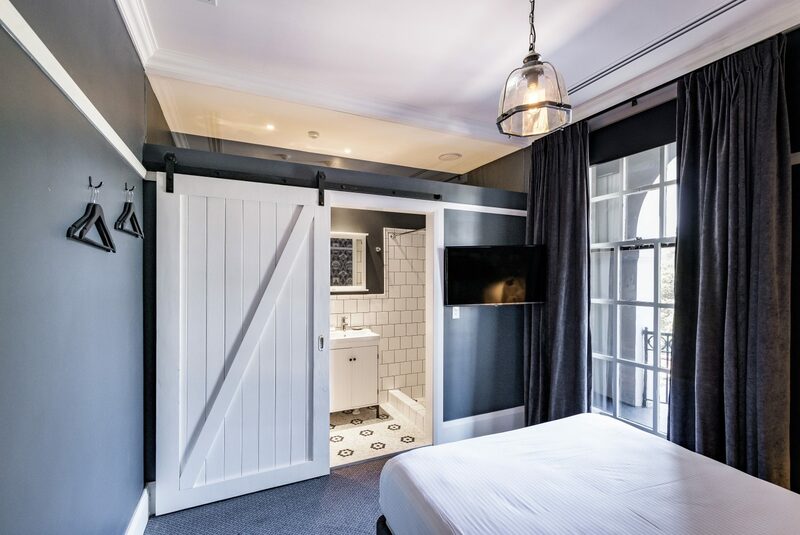 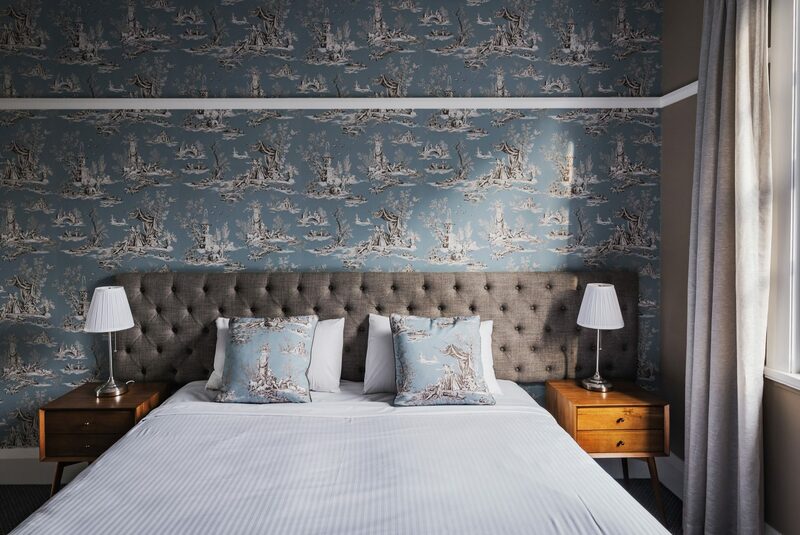 The boutique accommodation offers 12 spacious rooms, a kitchen with complimentary breakfast items, lovely sitting area and private function room. 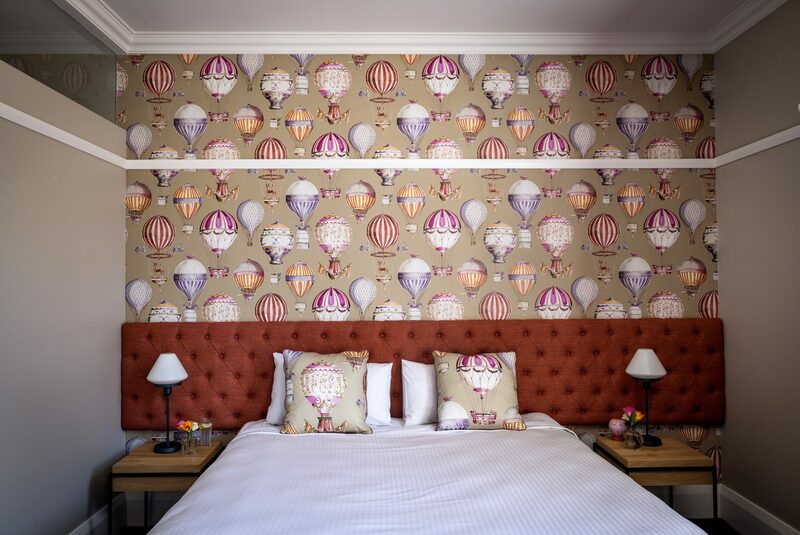 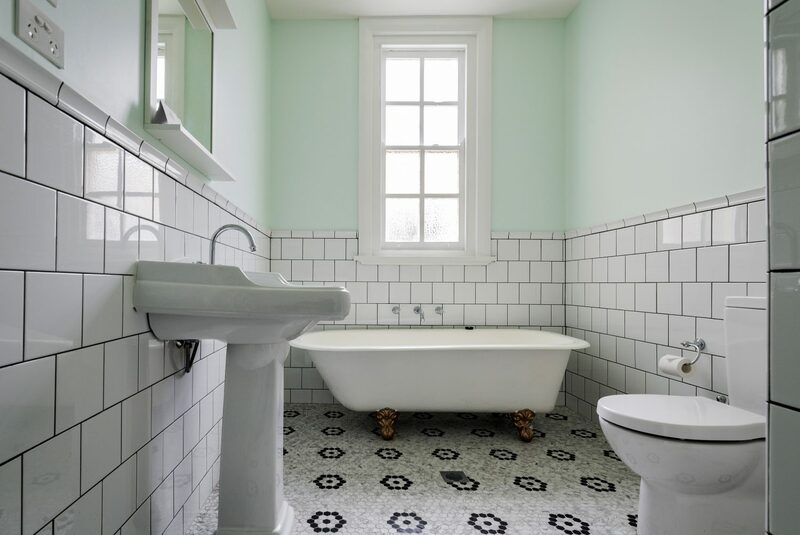 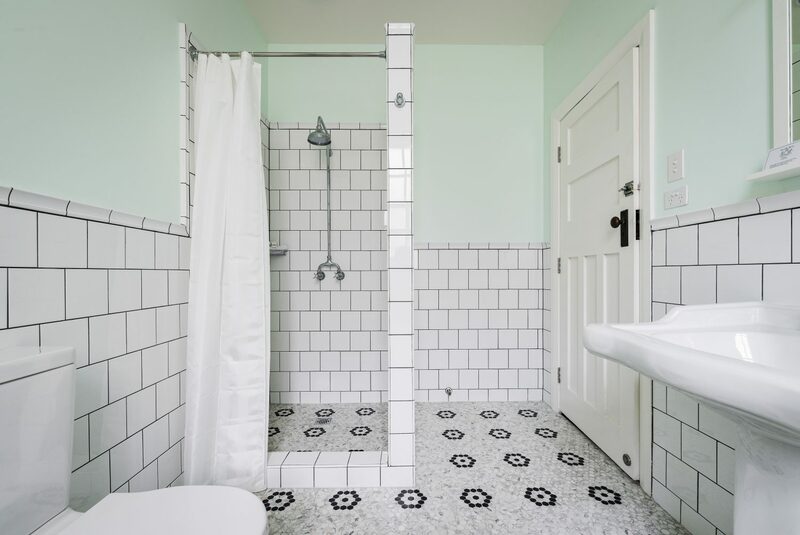 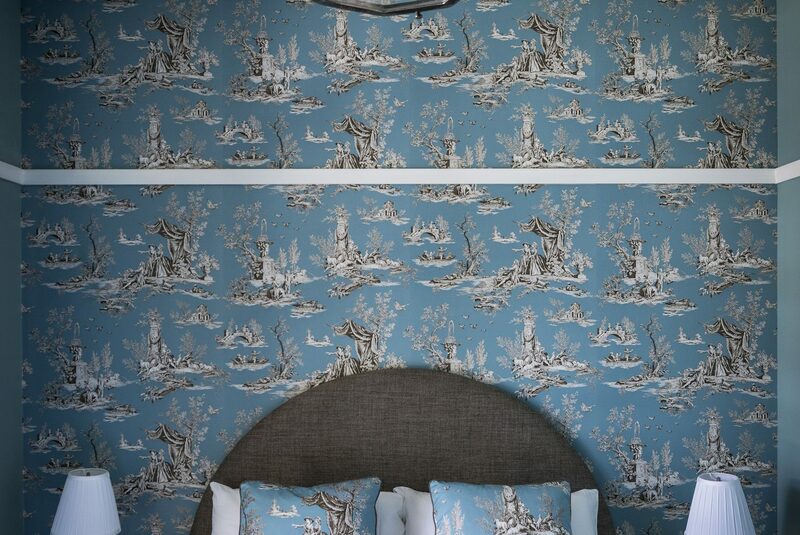 Each of the rooms has been immaculately finished, with designer interiors and en-suites for 9 of the 12 rooms. 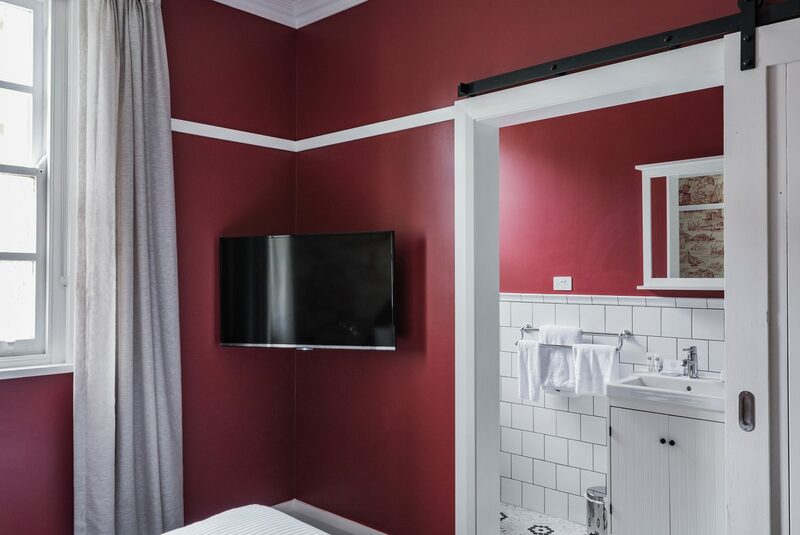 All rooms are fully serviced on a daily basis and include free wifi. 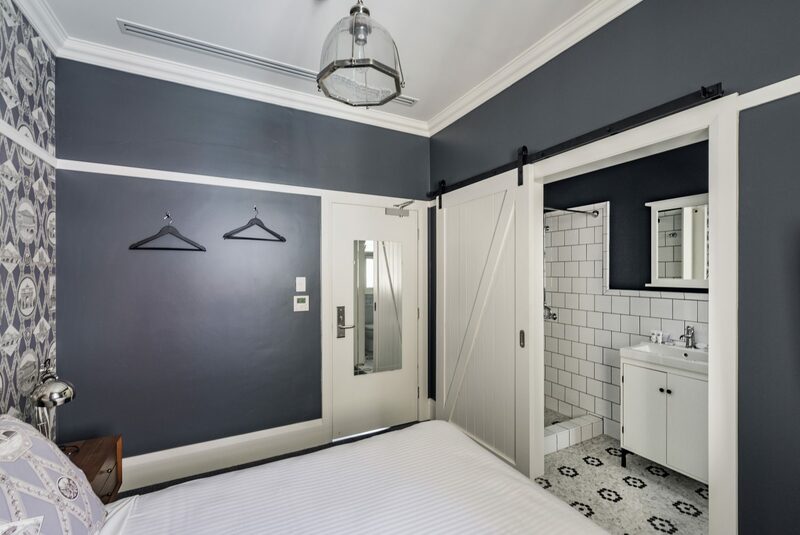 Parking is available to guests upon request at $25 per day. 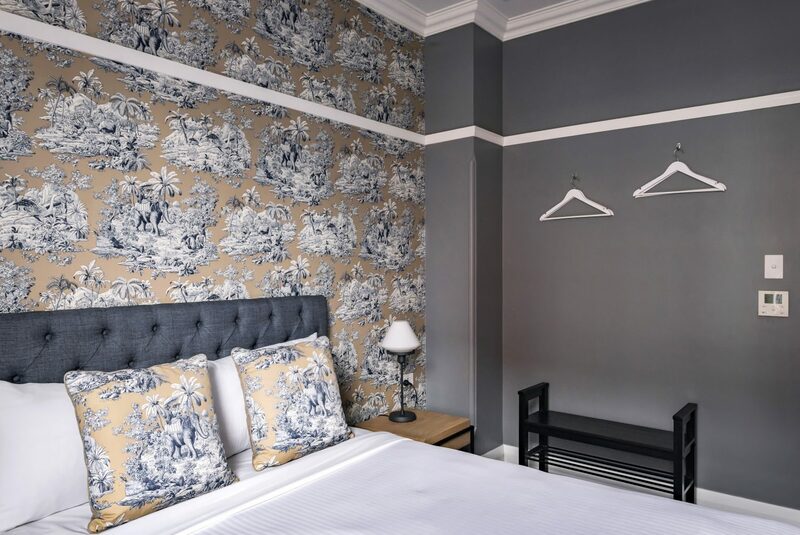 We understand that at times early check-in or late check-out may be required, please don't hesitate to ask, we’ll happily do our best to organise it. 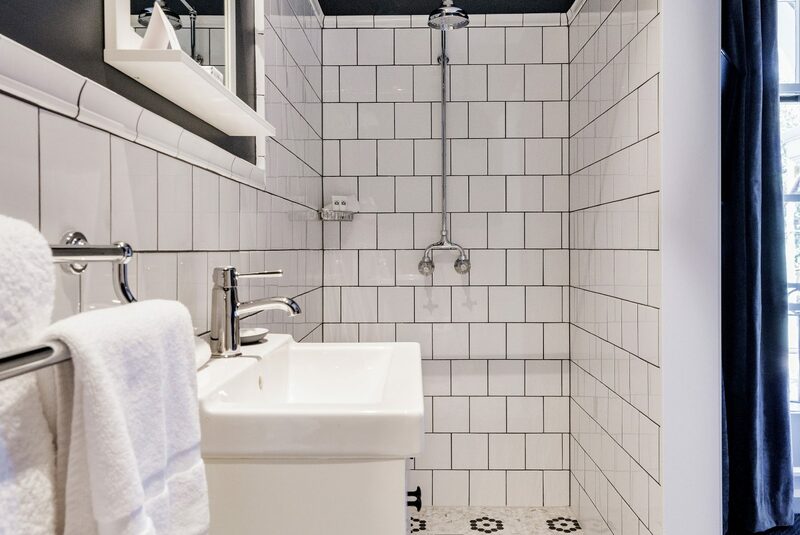 A valid driver's license and credit card is required upon check-in. 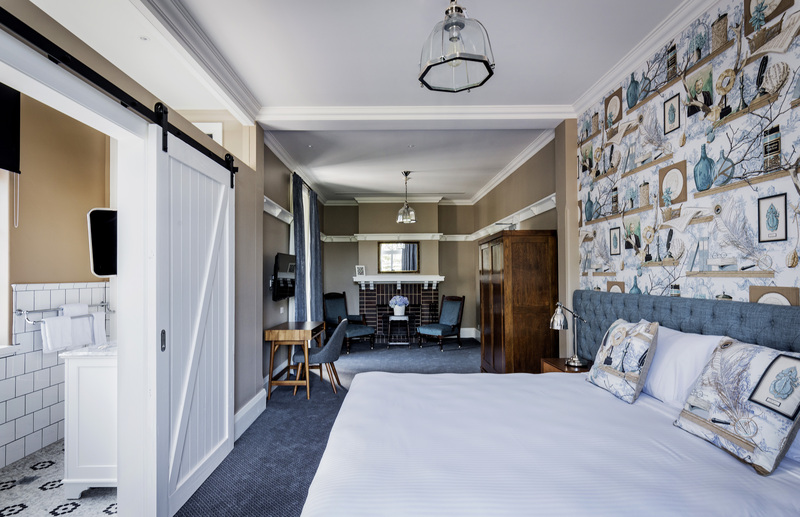 Please note, all cancellations must be notified 24 hours in advance of check-in time, otherwise we reserve the right to charge your credit card the cost of the first night's stay. 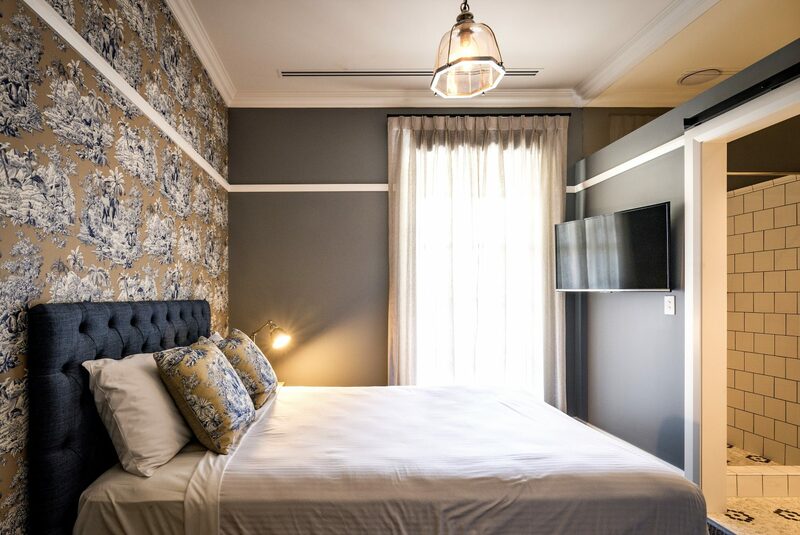 Failure to arrive without cancellation will incur a first-night charge.